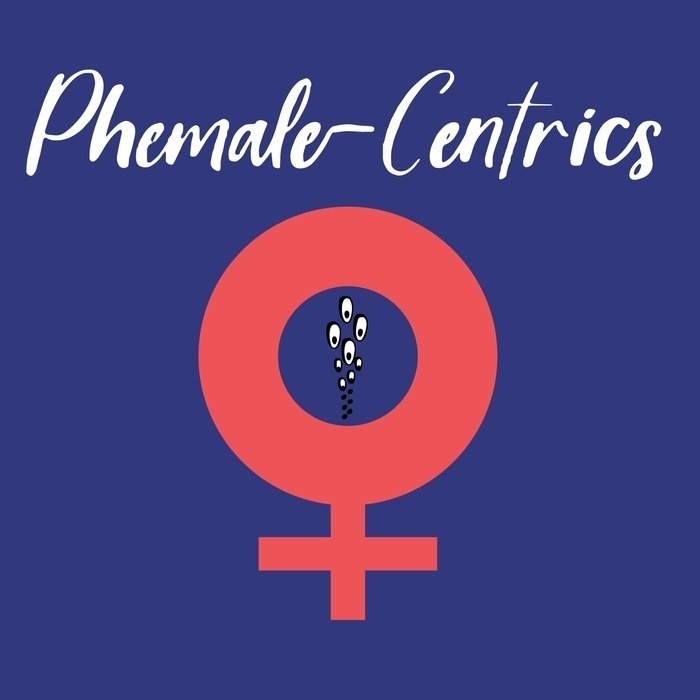 On Phemale-Centrics we discuss all things Phish from a woman's point of view. Join us as we interview Phish's community members, play games like "Market Price" and discuss the latest goings on in the Phish scene, both on-line and on Lot! Your host is Dawneebee and a rotating cast of her phriends including Jillian, Kristie, Merry & Baker! Join Dawneebee, Kristie and Jason for a great interview with the lead guitar player for the Portland, ME based Phish cover band, Pardon Me Doug! Hear Benny and Dawnee sing "If I Could" together! Enjoy one of Benny's original songs, Inspiration and more. Afterwards, play along with everyone's favorite Phish game show Market Price!